Soon after starting her postdoctoral embryology research training at the University of Cambridge in 2008, Piraye Yurttas Beim, PhD, realized how many of the successful career-focused women in her network were making life-defining decisions around having children based on age alone. 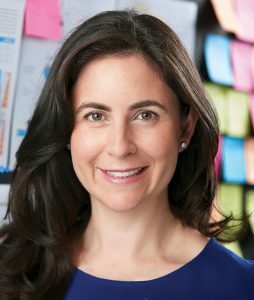 She knew how impactful genomics and big data could be for women, based on her earlier doctoral studies in cell and molecular biology at Weill Cornell Graduate School of Medical Sciences. Beim returned to New York City and partnered with Laura Towart, her former Weill Cornell grad school roommate, to launch Celmatix in 2009. Celatix’ Fertilome test reveals genetic risk factors related to reproductive conditions that may affect a woman’s ability to conceive. The test requires a blood or saliva sample, and sample collection kits can be ordered by a physician. Celmatix is a personalized medicine company focused on reproductive healthcare, integrating genetic testing, and big-data analytics. Now marking its 10th anniversary, Celmatix has plenty of reasons to celebrate. It has raised a total of $72 million in financing. 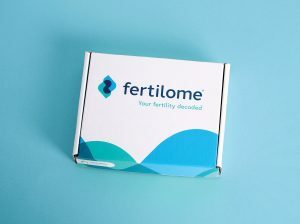 It has brought to market three successful products anchored by Fertilome—the world’s first multi-gene genetic test that reveals what a woman’s DNA says about her reproductive health and fertility. And it has launched Celmatix Biosciences: an AI-driven, research-stage biotech division focused on developing new therapeutics. Last December, this division won support from the Bill and Melinda Gates Foundation for a collaboration to apply its genomics platform toward identifying novel biological targets for next-generation contraceptive drugs. With this growth, Celmatix hopes to break ground this year on an expanded headquarters, with about half the cost to be funded by New York State through a $4.5 million award in 2017. Celmatix is among private and public employers helping to build life sciences clusters across New York State, which in recent years has approached supporting the industry with more of an Empire State of mind. To nurture startups like Celmatix, New York State has enabled new and expanding businesses to operate tax-free for 10 years on or near eligible university or college campuses across the state. By partnering with these schools, startups can access advanced research laboratories, development resources, and experts in key industries. Additionally, specialized Centers of Excellence and Centers for Advanced Technology at select universities help academic and business sectors partner to develop new technologies. New York State’s world-class universities contribute to the top-tier life sciences talent pool. In 2017, New York State became the first state to offer free public tuition for full-time students from middle class families, giving them access to the largest public university system in the country. New York State ranks among the top four states on national bioscience employment surveys; ranks third in number of bioscience bachelor’s degrees, according to the National Center for Education Statistics; and second in number of doctoral degrees awarded to life sciences majors, according to the Survey of Earned Doctorates by the National Science Foundation’s National Center for Science and Engineering Statistics (NCSES). With this strong talent pool, it’s no wonder New York commands the second-largest amount of academic bioscience R&D spending, and the third-largest amount of NIH funding, according to a 2018 study by the Biotechnology Innovation Organization and TEConomy. New York State’s $620 million Life Science Initiative includes $100 million to expand the Excelsior Jobs Program of refundable tax credits; $100 million for a new life sciences R&D tax credit; and $320 million in state grants to support the development of wet-lab and innovation space, support operations, and investment capital for early-stage life sciences companies. The initiative includes at least $100 million in private sector investment. Among the beneficiaries is Regeneron Pharmaceuticals, a leading global biotechnology company with headquarters in Tarrytown, NY. Regeneron announced in September it will invest approximately $800 million over the next seven years to expand its laboratory space, manufacturing capacity, and warehouse facilities at the company’s Rensselaer County campus, creating 1500 new jobs. New York State provided up to $140 million in performance-based incentives, including $70 million in Empire State Development Capital Grants and $70 million in Excelsior Jobs Program Tax Credits toward the expansion. State incentives have helped Regeneron grow stretching back to 1989, a year after the company was founded by Leonard S. Schleifer, MD, PhD, a young neurologist and assistant professor at Cornell University Medical College. New York State saw a 300% return on the $250,000 it initially invested in Regeneron. Last year, in addition to the Rensselaer campus expansion assistance, Regeneron received a New York State commitment of 50% reimbursement toward the $48 million being invested by the company over five years toward tick-borne disease research with the state Department of Health’s Wadsworth Center Laboratory. For more than a century, Wadsworth has served as the state’s public health laboratory, growing into a top-tier biomedical institute that combines clinical and environmental testing with fundamental, applied, and translational research. The Wadsworth Center now operates from five separate locations within the Capital Region. 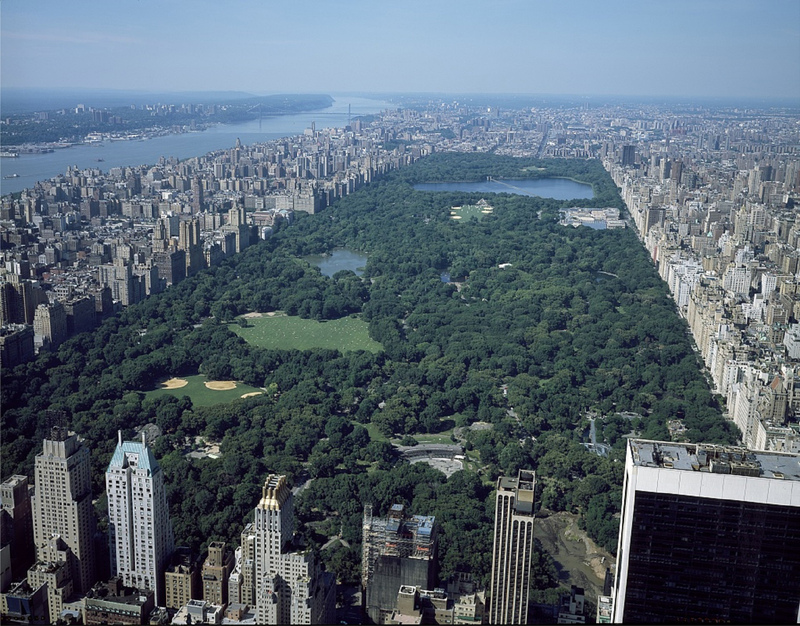 New York State has also committed $750 million toward rebuilding and centralizing the Wadsworth Center, with the goal of promoting collaborative public-private research. “The new Wadsworth facility will consolidate the current five Wadsworth sites into one, providing greatly enhanced opportunities for scientific collaboration as well as increasing operational efficiencies,” Department of Health spokeswoman Jill Montag told GEN.
On a smaller scale, state investment is also helping bring innovation to New York Institute of Technology (NYIT) on Long Island. In June 2018, New York State awarded a $150,000 grant toward a Research and Technology Innovation Bioengineering Laboratory at NYIT’s Old Westbury campus. The new lab is housed within the Theobald Science Center, with equipment designed to enable specialized research into micro- and nano-scale biosensors and biomaterials. Researchers will use a paste extrusion 3D printer designed to synthesize biomedical devices and structural biomaterials for enhanced tissue healing, a UV-vis spectrophotometer designed to help develop biosensors for early detection of diseases like cancer and HIV, and a fluorescent microscope for use in studying cellular attachment, bioactivity, gene expressions, and therapeutic efficiency. 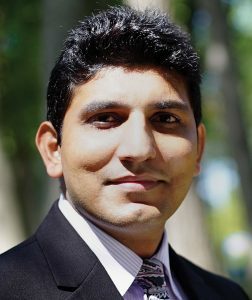 “All these will help us to have a more in-depth characterization of materials, and help us to develop new biomaterials and new biosensors using more ready tools and on-site availability of different resources,” Azhar Ilyas, PhD, assistant professor of electrical and computer engineering at NYIT, said in an interview. The new bioengineering facility has been built to a Biosafety Level 2 (BSL-2) standard, allowing Ilyas and colleagues to test the biosensors they develop for HIV and other infectious diseases. The new lab is also expected to promote additional life-sciences collaborations since it will be shared by cell biologists and engineers, Ilyas said. 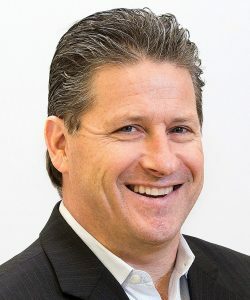 Tactiva Therapeutics, a Buffalo-based startup, develops cancer immunotherapies using a next-generation adoptive cell therapy platform that combines CD4 T-cell receptors (CD4-TCRs) derived from hematopoietic stem cells with mature CD8 T-cell receptors (CD8-TCRs) targeting solid tumors expressing NY-ESO, an immunogenic cancer-testis antigen associated with spontaneous and vaccine-induced immunity that can lead to clinical cancer responses. In December, Tactiva secured $35 million in Series A financing toward advancing clinical development of its Dual Enhanced Adoptive Cell Therapy (DEACT™) platform to treat multiple myeloma and several solid tumors. Tactiva is located at University at Buffalo’s New York State Center of Excellence in Bioinformatics & Life Sciences (CBLS) on the Buffalo Niagara Medical Campus. CBLS facilities include a Genomics & Bioinformatics Core, a Proteomics & Bioanalysis Core, a Center for Computational Research, and a multidisciplinary cleanroom. The company is also a partner with the university’s Buffalo Institute for Genomics and Data Analytics, part of New York State’s Buffalo Billion initiative to invest at least $1.5 billion in state funds toward regional economic development. Learn more about New York State’s life sciences initiatives, and how your company or institution may benefit from them, by visiting https://esd.ny.gov/industries/biotech-and-life-sciences.